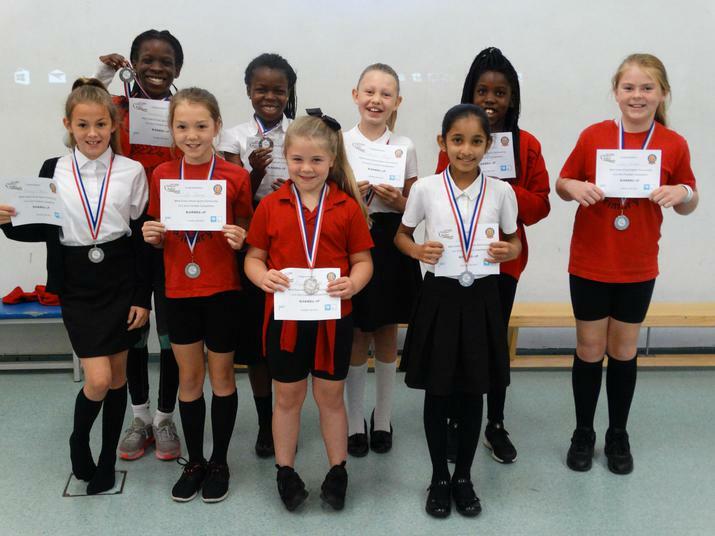 At the recent Chigwell School Football Tournament, the Hereward girls' team finished runners-up which was a terrific achievement. The talented team only conceded one girl for the whole day and were only beaten in the final following a penalty shoot out. Congratulations to all of the team members. The boys' team also competed well and finished with one win and one draw from their five matches.